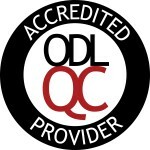 Professional facilitated training that comes to you that’s cost effective and flexible. Train your team quickly with consistency. Accredited home study learning options where group training is not cost effective or where tools for your in house trainers solution are required. Ideal blended learning solution giving staff an excellent theoretical background whilst awaiting the practical training. We have been training people who care for 27 years now and many of our customers have been with us since the beginning. What makes us unique in our services is our experience. Formed by nurses for nurses, we have cared, managed, consulted and even inspected in care homes, care agencies, hospitals, surgeries and day centres. If we don’t have a solution for you then you probably don’t have a problem! Our mission is still the same as it was when we started, simply to make a positive difference. We work with you in every capacity to make sure we have the best solutions for you.We worship our customers and always look to develop a long term working relationship with you. Our customers have voted us the number 1 training provider out of the 900 listed on care home.co.uk, and it’s no accident we are there, we have worked very hard for it over the years. Because we understand care, we have the best postponement and cancellation terms in the business, and we always aim to provide cost effective training that doesn’t compromise on quality, with a personal and award winning customer service. Our account customers pay monthly a fixed amount to avoid any shocks you might have in allowing for fluctuating occupancy. We work 24/7, we are always available to you. We can offer you bespoke and ‘off the shelf’ group training in your home or venue nationally and although mandatory , QCF and induction training is our remit, we specialise in difficult to source training in clinical care and mental health. 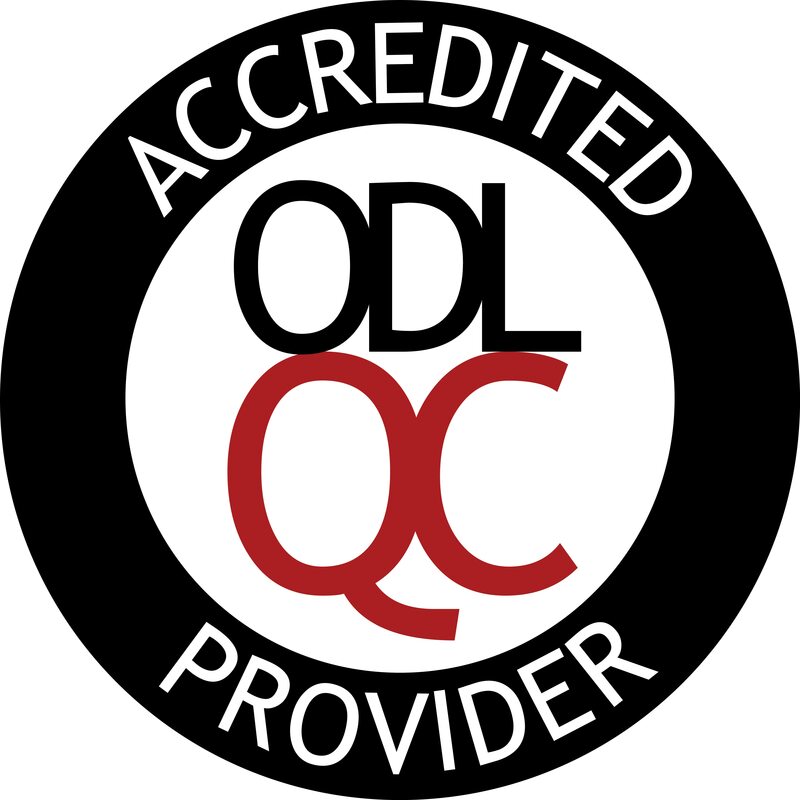 Accredited with the Open and Distance Learning Quality Council,(ODLQC) and offering third party qualified centre accredited courses with ASET,EDI and CIEH, we are your complete care management partners. Contact us today to find out more or simply browse this site, you will soon realise we are not trying to be the biggest, just the best! 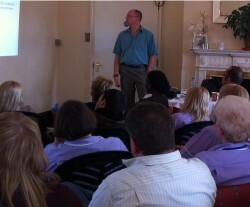 The training course I attended last week for fire and Diabetes was absolutely brilliant. The team loved the training, it also was team building in a way. The trainer delivered the course to a high standard and the use of visual aids such as three staff taking the role of different parts of the body when explaining diabetes (pancreas, blood stream and muscle) was a brilliant way of teaching/learning. Our clients include Allied Care Ltd, Scope, Mencap, Meath, Action for Children, Avante Care and support, Crossroads Care, Florence Ellison trust, Larche, Leonard Cheshire Disability, Order of St John, Queen Alexander Hospital, West Sussex County Council, Worthing Church Homeless project, The Ashton Group, Sussex health Care, Newlon Housing Group, Hestia Care Group, St Vincent care group, Everycare, Sea Gables, SPINC and many many more.